Perched on the edge of a cliff overlooking the Save River and distinctive thorny scrub, baobabs, and red sandstone outcrops of Gonarezhou National Park, Chilo Gorge Safari Lodge epitomises serenity. 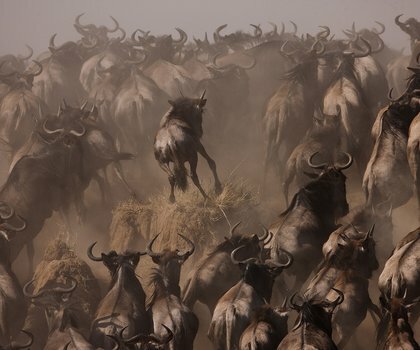 Guests can explore this wild country and its unbothered wildlife with Clive Stockil, recipient of the Prince William Award, and his unrivalled team of guides. A pristine and unmarked wilderness spanning some 500,000ha provides an undisturbed refuge for Gonarezhou’s extensive wildlife population including lion, cheetah, hyena, and wild dog. Away from the dull roar of numerous safari vehicles and endless camera clicks, visitors to the park are unlikely to come across another vehicle during their stay. The park’s fascinating cliffs and waterfalls will delight photographers and hikers alike. Guests can watch resident hippo, elephant, and crocodile wade in the river below from the private balcony of their Luxury Rooms. Sleeping two people, the rooms have en-suite bathrooms, a seating area, and light and elegant décor. Guests can spend their days on game drives, at Chilo Cliffs, birdwatching, hiking to Chivilia Falls, and visiting Mahenye Village before enjoying a well-deserved sundowner on the banks of the Save River. 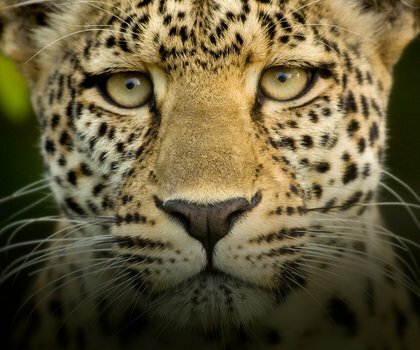 Singita Pamushana Lodge is one of those rare find places, elusive like a leopard. 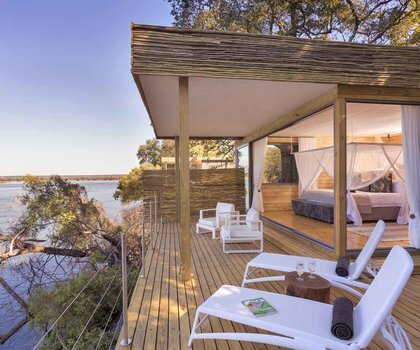 Extremely eco-conscious, this lodge and its staff know how to present luxury and have an intricate understanding of the very wildlife and wilderness they are striving to showcase and protect. Set in the folds of an ancient Bushman’s shelter, Amalinda Lodge blends comfort and style into its stark surroundings to create a luxurious retreat in a wilderness of granite. Steeped in the history of the mysterious nomad and home to the highest concentration black eagle in the world, the lodge’s setting echoes the essence of untamed Africa.